The staff at Dog Party USA is excited to be celebrating another great year in the dog business. 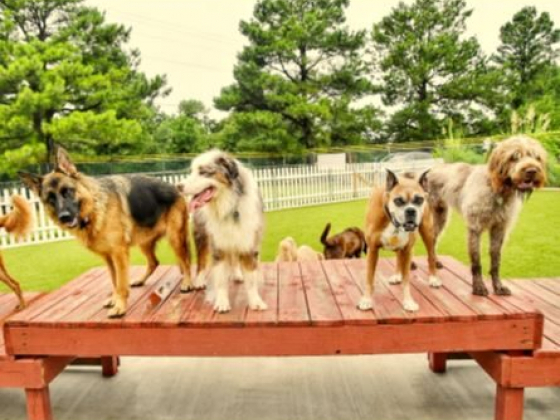 With a name like Dog Party USA, many people don’t realize that it is a one-of-a-kind, locally owned business, unique to Northwest Arkansas. Owner and Manager Chaddie Platt says that people often ask her why she doesn’t open multiple locations. 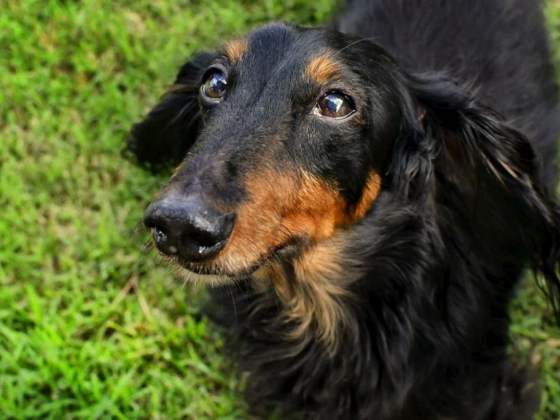 The answer is always the same: “Because I started this business in order to work with dogs!” She feels that opening multiple locations would result in lots of time on the road and not enough time in the dog yards. 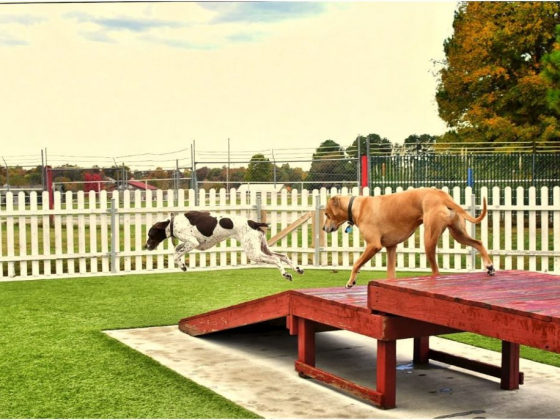 This also allows management to continue to improve the current location to the benefit of dogs, clients, and employees alike. “One of the most wonderful characteristics of dogs is their infinite capacity for joy,” says Platt. “Playing with them, watching them play with each other, and getting to know them as individuals is the best part of my job. A dog that loves other dogs and enjoys playing is a happy, well-adjusted dog.” Most pet owners understand the importance of socialization in a dog’s early months. Dogs don’t always know how to play unless they are exposed to other dogs at a young age. They can learn how at a later time, but it is sometimes an uphill battle. The optimal stage for socialization is 3 to 9 months. 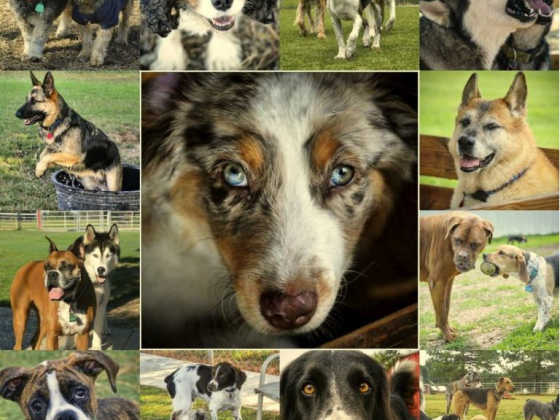 That is a great time to expose them not just to other dogs but also to different breeds. Different breeds have different play styles, so a well-socialized dog can adapt. Dogs love a routine; they like to know what to expect, such as when they will get a chance to go out and potty, when they will go home, and who is going to take care of them when their parents are gone. 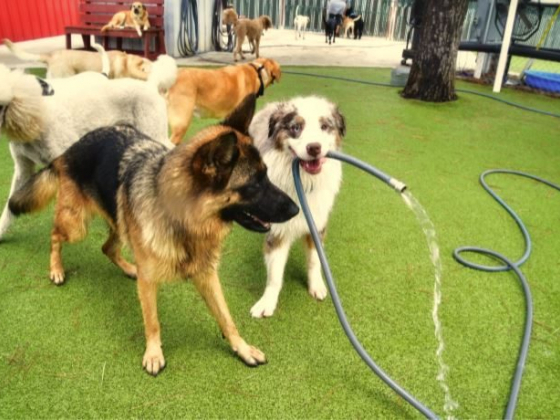 Preparing your dog for an overnight stay is easy when they come for daycare regularly. They get to know the people, the dogs, the routine, and most importantly – that their people are coming back! Dog Party USA also has great grooming and training, which is another aspect of having a well-adjusted, healthy dog. Dogs love being trained because they get all kinds of praise and treats! Some people think of training as a chore, but in the right circumstances it can be a fun bonding experience with your dog. Grooming can also be fun with lots of breaks outside and affection throughout the process, and Dog Party has an excellent groomer named Karen Murchison.